For years gurus have been telling us that we need to delight our customers or they’ll destroy us; that customer experience is the only source of competitive advantage; and that it’s the new battleground where businesses will win or lose. Yet for all the money that businesses have spent on CX initiatives, proving a clear return on investment remains a challenge. Matt Watkinson has worked with some of the biggest businesses in the world on customer experience strategy, service design, websites and mobile apps. His book has been described by Forrester Research as a fundamental must read for CX professionals with well reasoned conceptual theory and pragmatic examples that include rich case studies. 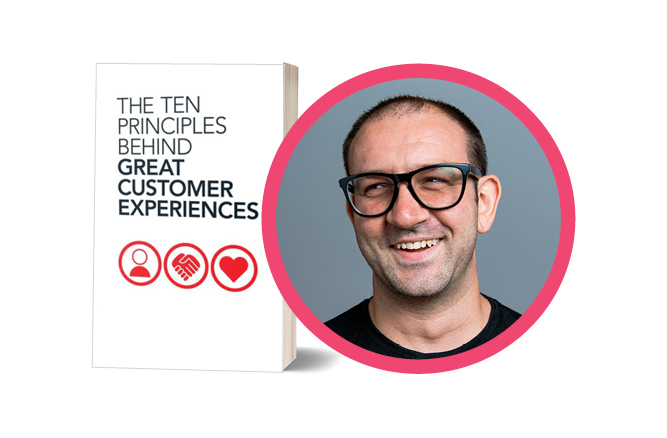 Matt’s exclusive tips and pragmatic examples on how to deliver an exceptional customer experience have been praised worldwide across the CX community.